Wow, what a year it was! Thanks so much to all our supporters for a fantastic 2018. We raced to Puerto Vallarta, Bermuda, Hawaii, and along the California Coast. We cruised to Baja, Cabo, Hawaii, the Channel Islands, and Newport RI. We rounded innumerable buoys, dropped thousands of feet of anchor rode (and had to pull it all back up! ), all while introducing hundreds of sailors to the sport we love! Thank you all, and we hope to see you again (or for the first time) in 2019! 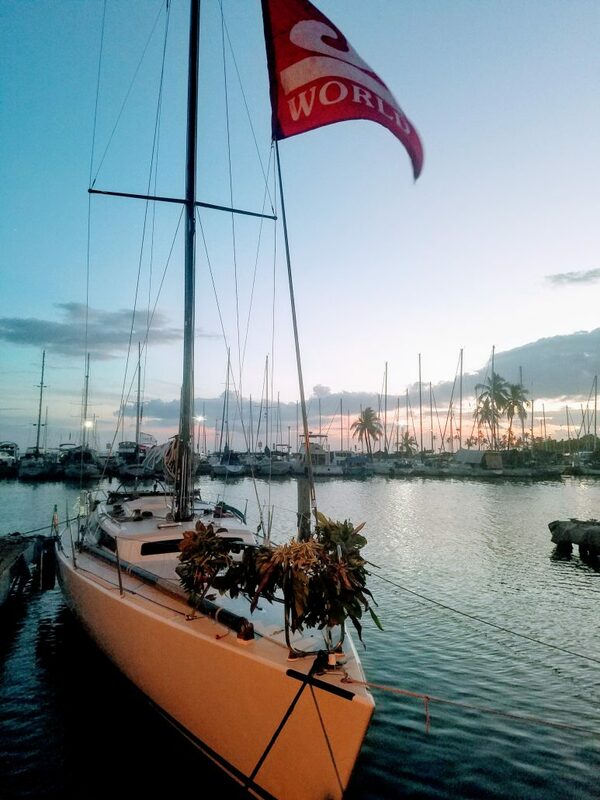 http://sailing-jworld.com/wp-content/uploads/2017/11/20171102_111209.jpg 2147 1598 jworld http://sailing-jworld.com/jworldwp/wp-content/uploads/2015/01/Header-Logo.gif jworld2018-12-25 20:11:262018-12-25 20:11:26Happy Holidays and Thank You from J/World!